Flat resistance bands have been around forever. We just made it so you'll LOVE using them! Where you go, they go. 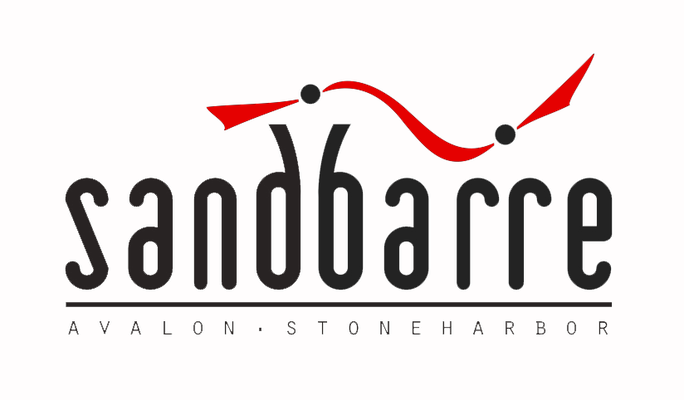 Bandleballs™ are easy to transport making your gym, well, anywhere. When it comes to fitness, you should sweat the workout not the price. 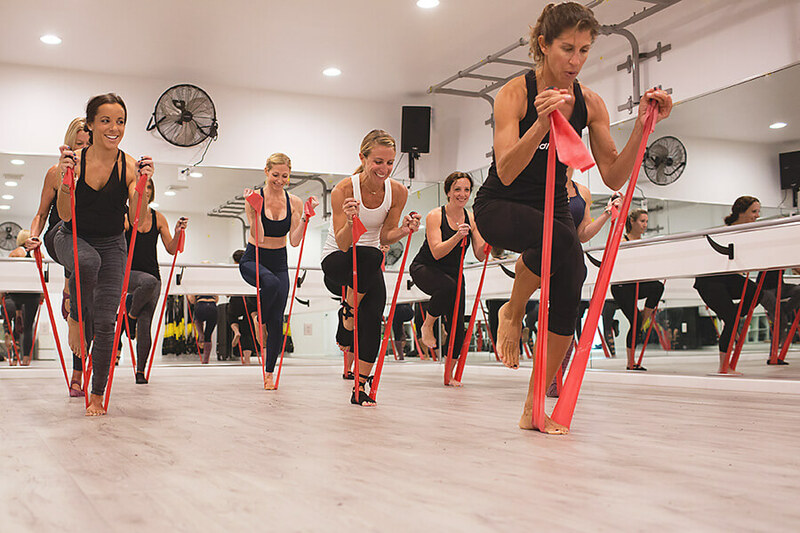 From heart-pumping HIIT workouts to body-shaking barre and pilates, the only thing limiting you with Bandleballs™ is your own stamina. YES, I want to EMPOWER my workouts! 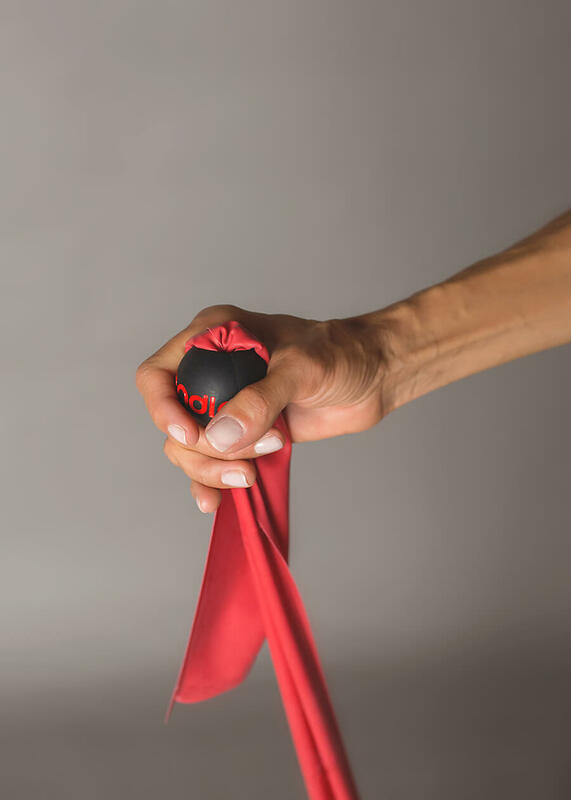 The unique spherical shape of Bandleballs™ not only fits comfortably in the palm of your hand but is designed to facilitate 360 degree mobility and neutral wrist alignment. Your body can move in multiple directions and on multiple planes. Why not safely train that way? With a slightly textured outer layer, they need to be because you will. Bandleballs™ can be used on almost any flat resistance band. For the best total-body burn, we recommend a 6ft length medium tension band. And after years of testing, we've found the most durable one to light your fire. Spice-up your training sessions or group fitness classes. With Bandleballs, flat resistance band training is an awesome addition to your training session, class or studio. No other tool is as versatile, effective and portable. Use them alone or fuse them with other workout styles or equipment. Now the only thing limiting you with flat bands is your own creativity. Join our online community for workout ideas, exercise tips and more!